From this website you can find Brain Gym trainers, practitioners and advanced students depending on your needs. 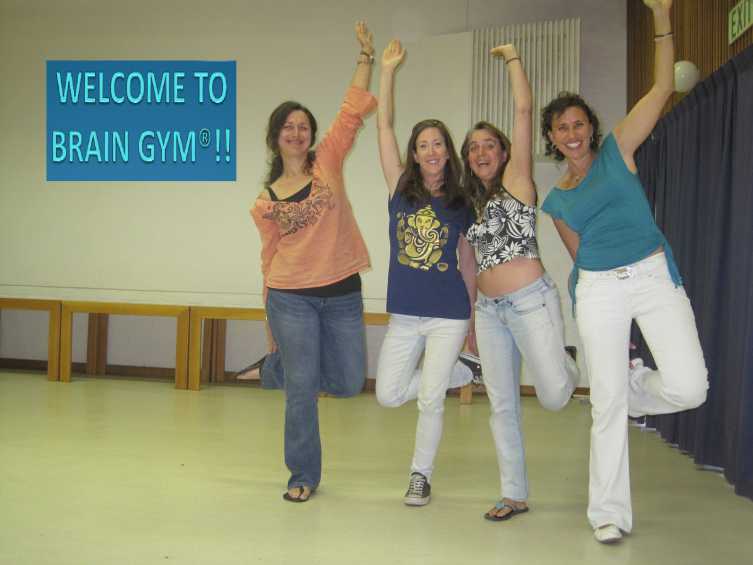 A Brain Gym® Trainer is qualified to teach brain Gym courses for groups. They are who you want to contact if you want to become a Brain Gym professional yourself, attend group courses, or book a fun corporate session for a motivational staff Brain Gym workout. A Brain Gym Practitioner is the person to speak to for a personal one-on-one session. In Brain Gym we call this appointment a "balance" because it creates balance in your life. They work with you to help you think more clearly, make your brain work more efficiently and balance your personal and professional relationships. Such sessions are both energising and de-stressing and can improve your day to day quality of life on a variety of levels. An Advanced Student is a Brain Gym student that is studying to become a Brain Gym practitioner. They have not yet completed the entire learning track. If you can't find a practitioner in your area, have a look for an advanced student. They are well equipped to assist you.